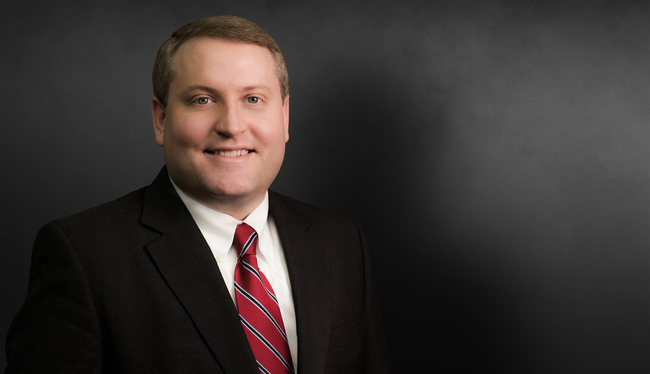 Josh Wood advocates for clients in high-stakes, high-exposure cases in state and federal courts across the United States. Josh has garnered a reputation among his clients and his peers for working tirelessly to obtain the best possible results for his clients. Josh’s broad range trial practice has afforded him the opportunity to represent both corporations and individuals in cases involving wrongful death, catastrophic injury, mass torts, product liability, premises liability, transportation and construction, among others. Represents a leading chemical distributor as national trial counsel in product liability cases throughout the United States. Excess panel counsel for large insurance provider serving as trial counsel in litigation nationwide. Outside trial counsel for several trucking companies handling litigation nationwide. Outside trial counsel for world-leading humanitarian organization handling wide assortment of litigation matters. Outside trial counsel for movie, television and music production companies handling wide assortment of litigation matters. Represents individuals and corporations in negligent security cases nationwide. Successfully represented a large corporation where the plaintiff suffered a traumatic brain injury necessitating residential treatment for life. A jury trial resulted in a verdict for $14.5 million less than the pre-trial demand and only 16% of plaintiff’s special damages. Successfully defended trucking clients in an admitted liability case with special damages exceeding $1.5 million and where the plaintiff alleged traumatic brain injury, among other severe injuries. A jury trial resulted in a verdict for $4.5 million less than plaintiff’s final demand and $10.5 million less than what the plaintiff asked from the jury. Co-author, "Aviation Law: A Survey of Recent Trends and Developments," 61 Mercer Law Review 585 (2010). Contributor, “Employment Discrimination Defense: Recent Trends in Supreme Court and Eleventh Circuit Jurisprudence,” Georgia Defense Lawyers Association, 2010 Law Journal.